The capacity of Iran's renewable energy power plants will reach to 5,000 megawatts by the end of the county's sixth Development Plan 2016-2021, the energy minister was quoted as saying in a media report. 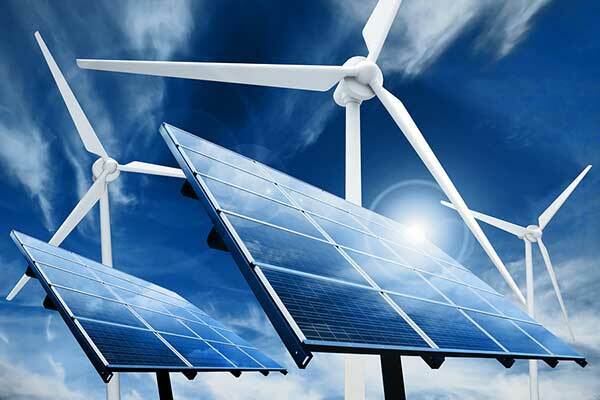 “The capacity of the renewable energy power plants of the country, most of them solar power plants, is forecasted to hit 4,000 megawatts by the end of the 12th government,” Reza Ardakanian was quoted by Irna. “The tariffs are so low and because of the guarantee by the government to buy the generated electricity, the investors in private sector, whether local or foreign, are more interested in Iran than other countries of the region,” he said. To reach the goals set on the renewable energies and responding to legal commitments and those of the United Nations Framework Convention on Climate Change through cutting carbon emission the ministry of energy will not spare any effort, he said.